It’s time to fly across the Pacific! 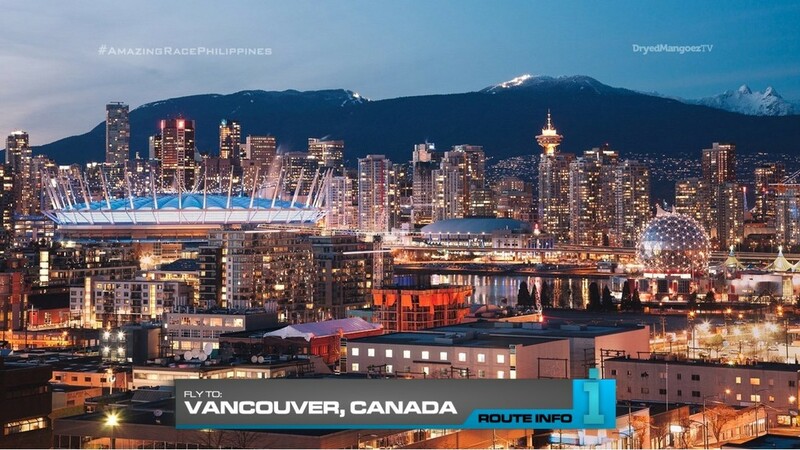 Teams will now be flying to Vancouver, Canada! Teams will need to need to find their own flights. But really, the will end up on one of two direct flights from Incheon to Vancouver: Air Canada arriving at 11:25am or Korean Air arriving at 12:20pm. 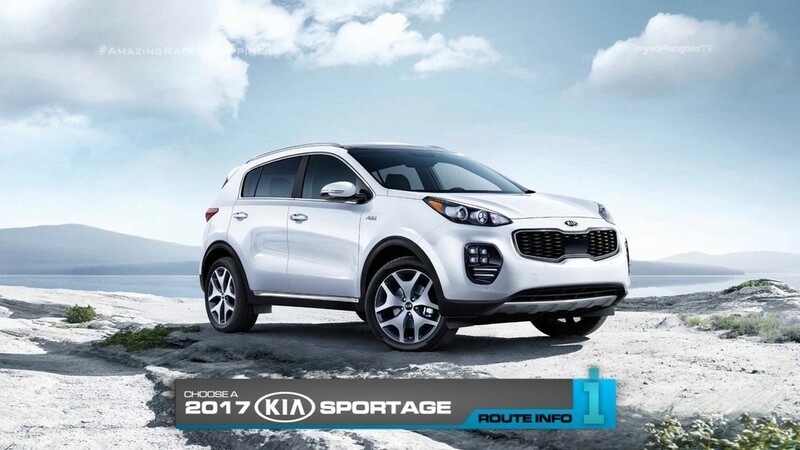 At Vancouver Airport, teams must find flagged all-new 2017 Kia Sportages. 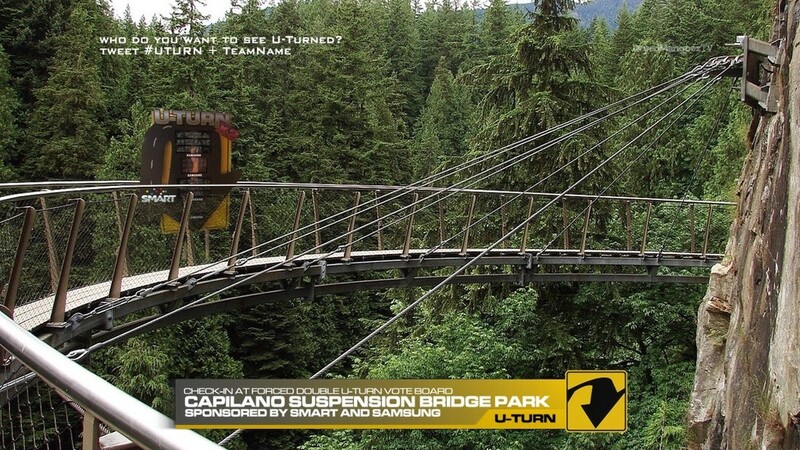 They must then drive themselves to Capilano Suspension Bridge Park. Aside from their next clue, teams will find a Forced Double U-Turn Vote Board!!! After voting, teams will open the clue which reveals the Road Block: Who wants to reach for the sky? 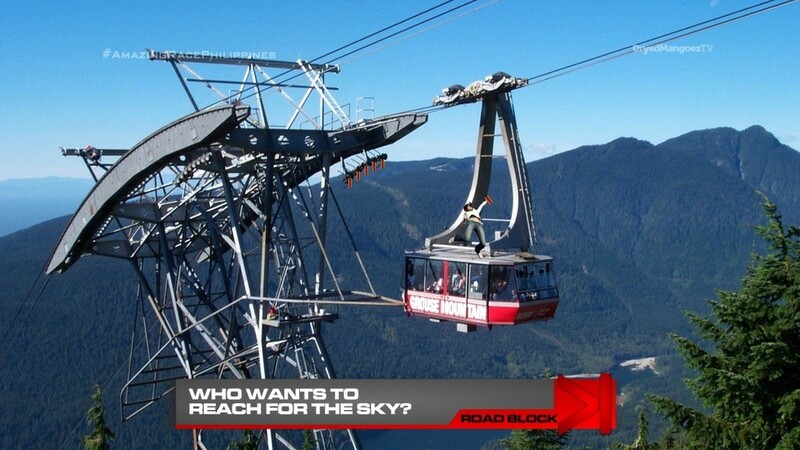 For this Road Block, teams will drive to Grouse Mountain in North Vancouver. They will be harnessed and must stand on top of a moving cable car. As they make their way up to the top of the mountain, they must grab three hanging flags as they pass in order to receive their next clue. After the Road Block, teams will drive to Rice Lake where they will find the Detour: Toss or Tumble. In Toss, teams must throw an axe at a target six feet away. Each team member must get 10 shots each to receive their next clue. In Tumble, teams must take part in logrolling and roll a marked log so that it rotated a total of 10 times in a pool of water. If a team member falls off, they must switch partners. After the Detour, teams must search the area for a Chevy Impala. 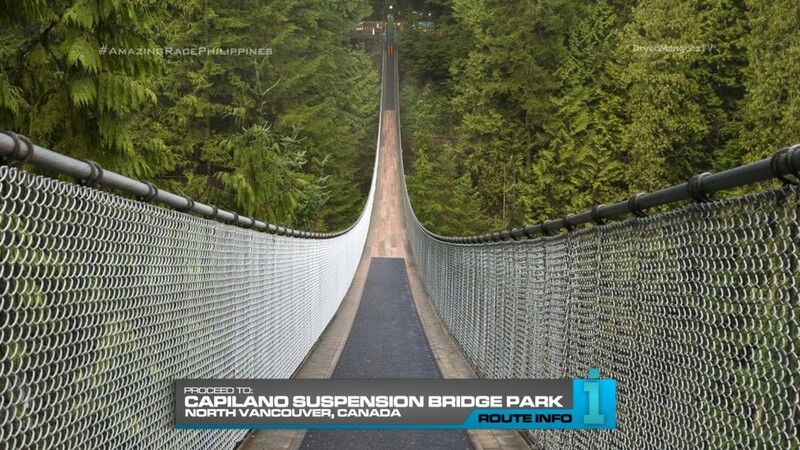 This is actually a filming location for the international and TV5 hit show Supernatural! And here, teams will find the Forced Double U-Turn Reveal Board! 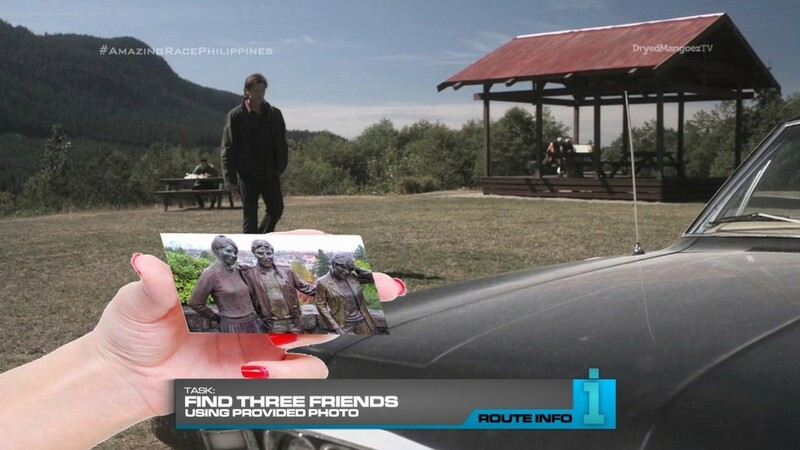 After checking in at the U-Turn, teams will open the next clue which contains a photo of three friends which they must find. 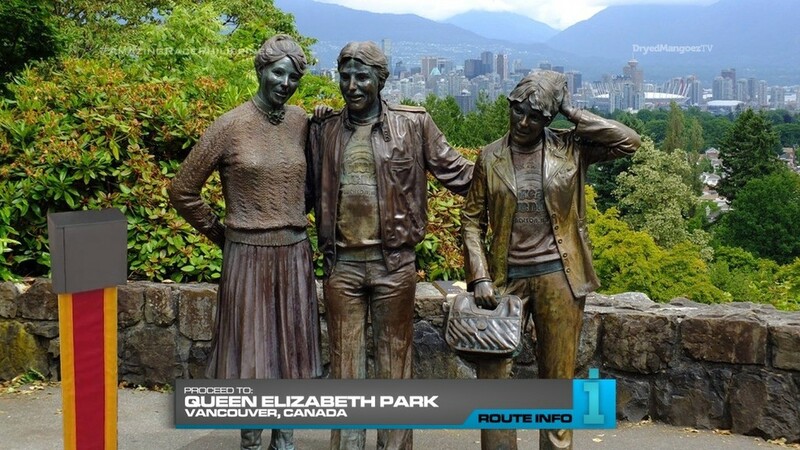 Teams must figure out that these three friends are actually bronze statues in Queen Elizabeth Park in Vancouver. And here, teams must learn and perform a traditional First Nations dance. 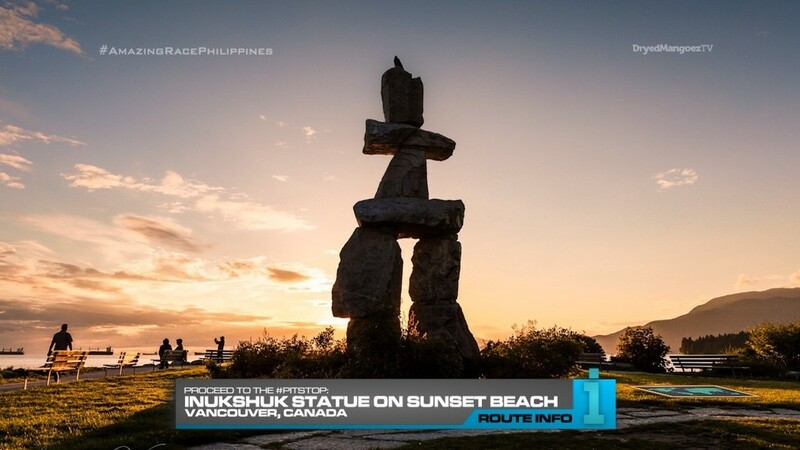 When they’ve successfully performed the dance, they can hop back into their brand new 2017 Kia Sportages and look for the Inukshuk Statue on Sunset Beach. This is the Pit Stop for this Leg of the Race. So this is basically TAR Australia 2’s Vancouver Leg, which was pretty solid. The Road Block adds another extreme sort of task for the season. 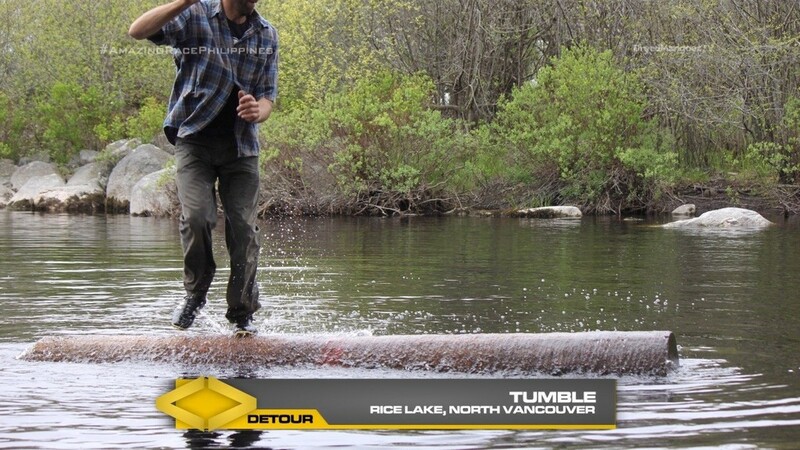 And both Detours present interesting and fun challenges for the teams. It’s also a great spot for a U-Turn since they are in the same area. 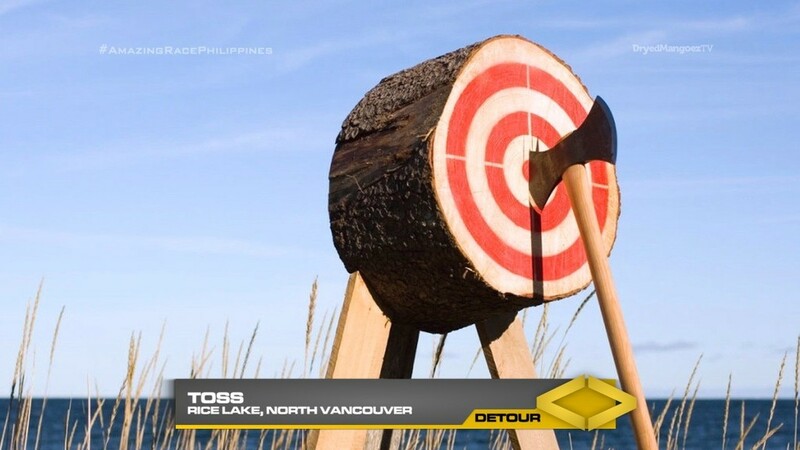 Rice Lake is a regular filming location for Supernatural which has been one of TV5’s most consistent high rating shows. It honestly attracts more viewers than TV5’s locally produced Filipino dramas. 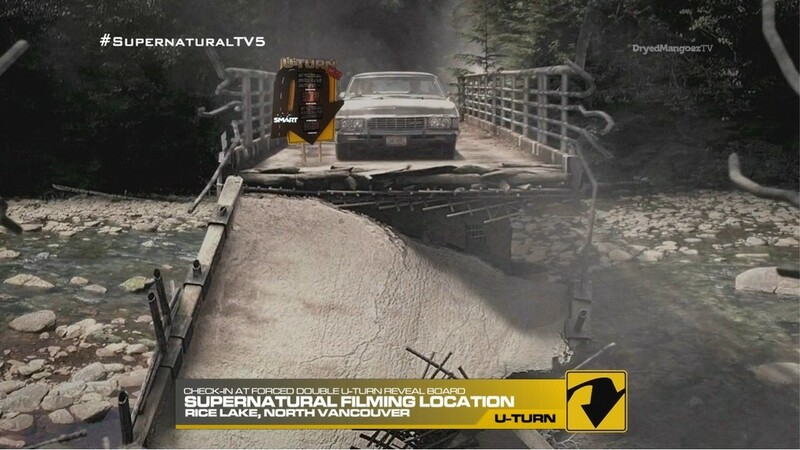 So it would be fun to have that connection here since Supernatural films in Vancouver. A separate Supernatural task could be amazing too. That would certainly garner a lot of attention for TARPH. For this Leg though and maybe being the last time TARPH visits Canada, a First Nations task is a must. 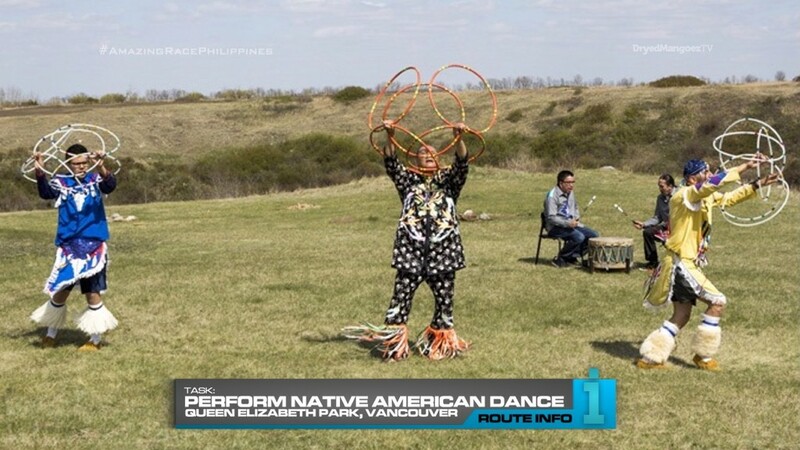 So the TAR Canada 3 hoop dance Detour, or any other First Nations dance should be good. Overall, a good, full, interesting Leg.